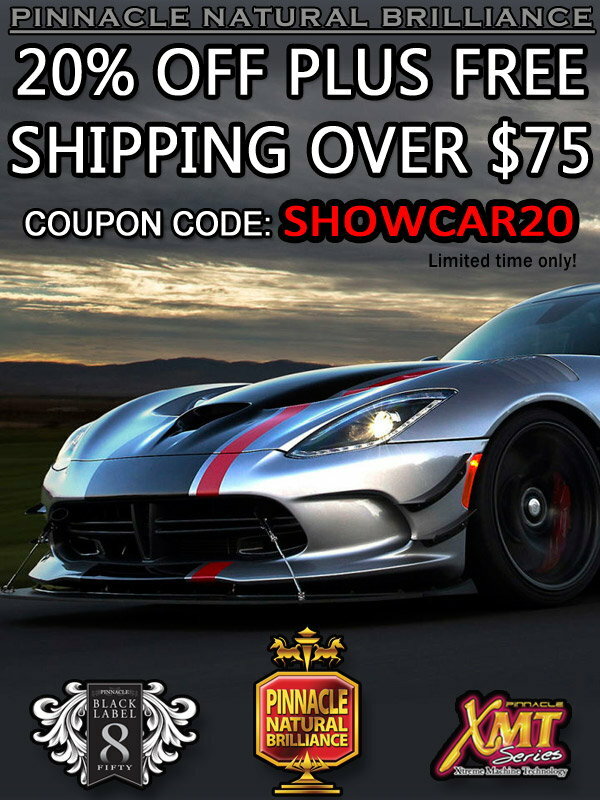 * 20% Off With SHOWCAR20 Coupon valid on in stock items. Not applicable on previously placed orders, custom or special order items, extractors, air compressors, car covers, polishers & polisher kits, vacuums, VIP specials, Buy One, Get One Free items, Pro Detailer Kits, Kreepstool, FlatStoppers, garage flooring, gift certificates, complete wash systems or any item as noted on product page. One coupon code per order. 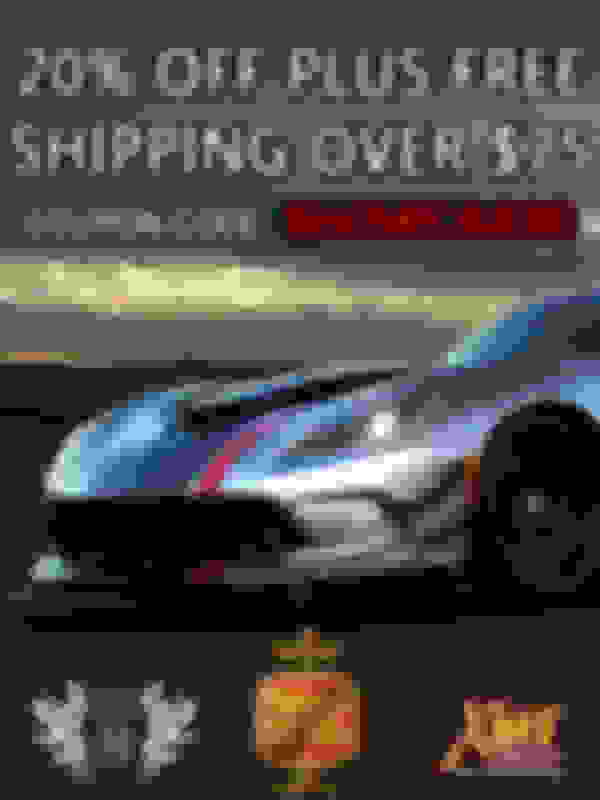 *Free shipping over $75 applies to orders with ground service within the 48 contiguous United States. Regular shipping charges apply to garage flooring and mats, air compressors, and carpet extractors as noted on those products. Regular expedited charges apply.